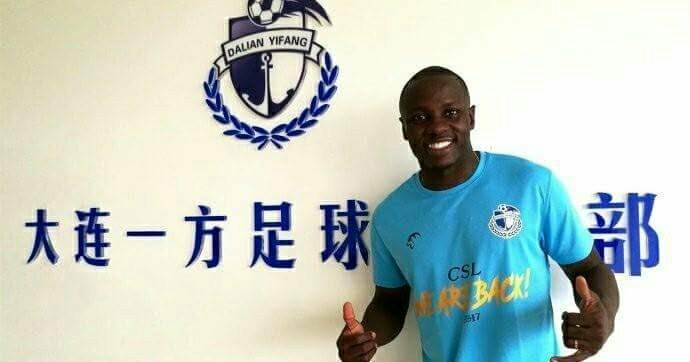 Zimbabwean international Nyasha Mushekwi was on target for his Chinese Super League side Dalian Yifang on Saturday afternoon. However Mushekwis goal was not enough as Dalian Yifang lost the match 3-2. Mushekwi struck in the 80th minute of the match to put the scoreline at 3-1. A second goal for Dalian Yifang came in the 88th minute but it was too little too late. Mushekwi moved his season tally to four goals with his strike. However Dalian Yifang remain in 15th place on the 16 team league with only 10 points from 14 games.